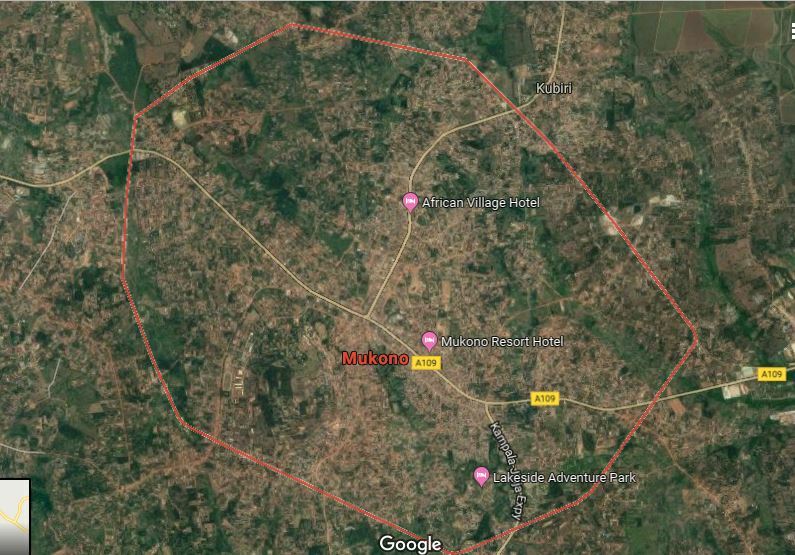 MUKONO – The Anglican diocese of Mukono has passed a new policy for all Anglican schools in Mukono Diocese to do general cleaning in their neighbouring communities on the first Monday of every new month. Addressing the head teachers of various Church schools in Bukoba Archdeaconry at St. John’s Church of Uganda Nakanyonyi, in the diocese on Wednesday, March 20, the head of the education department in Mukono Diocese, Rev. Geoffrey Kagoye, said the programme is aimed at enabling the children in schools to grow knowing how to work for themselves and for their communities. It also aims to teach learners the value of their communities. Rev. Kagoye also advised the head teachers to do other businesses so as to have alternative sources of income. He stressed the importance of keeping poultry and animal-rearing among others. The head teachers led by Mr. Fredrick Kabonge Ssenfuma, promised to carry out the monthly exercise. They also told the education officer that they performed better in last year’s Uganda National Examinations Board exams compared to previous years.